Look who was in the front yard on April 5th? That’s right. 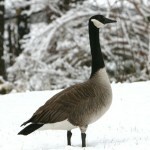 A Canada goose. 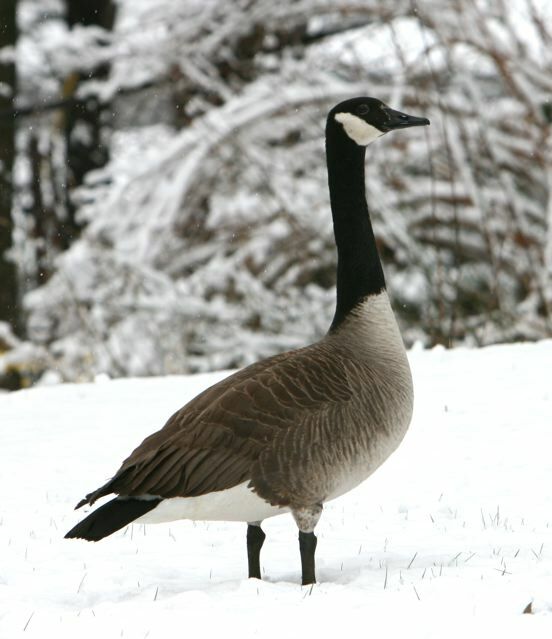 Of course this is the perfect animal to celebrate my new book, being released this month: Honk, Honk, Goose: Canada Geese Start a Family. Fortunately the snow melted a day later.